The following is a guest blog post by Tara Wildt, Manager of Content Marketing at Interactions. To learn more about Interactions, visit their website. In today’s customer-obsessed marketplace, customer service interactions are now some of the most critical touch points an organization has with its customers. Which means measurements like Customer Satisfaction (CSAT) scores are increasingly important — all while high scores are ever harder to come by. 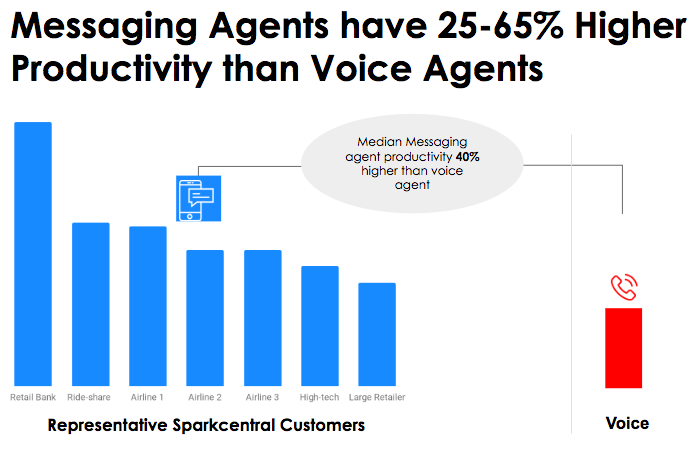 Past research has shown that customers are frustrated with long hold times, confusing phone menu options, and difficulty reaching a live agent when needed. And in order to meet the needs of the always-connected consumer, companies are adding customer service channels. Unfortunately, research shows that this fragmentation of customer service channels is only leading to decreased CSAT scores. But regardless of how it’s measured, companies agree that reducing effort helps to improve the customer experience. Why? Interactions conducted a consumer study to uncover some of the reasons. Here’s a preview of what we found. The following is a guest blog from Leslie Joseph, Senior Director, Product Marketing at 7. For more information about 7, visit http://www.247-inc.com/. 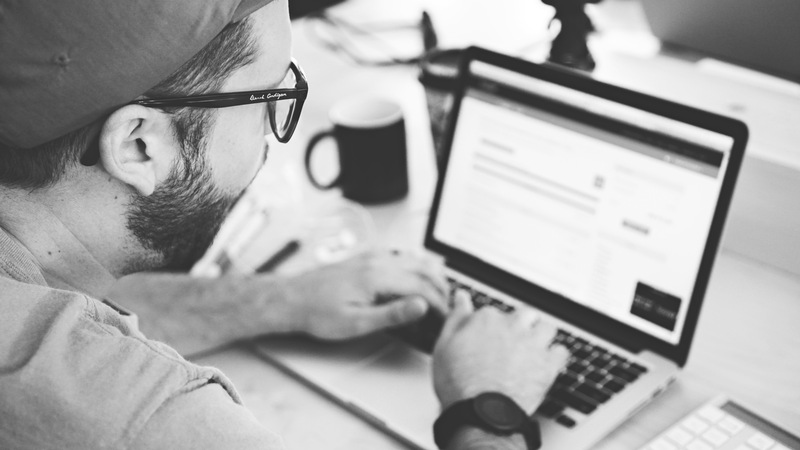 When was the last time you asked yourself “How can I improve the performance of my chat program?” No matter how optimized your chat program is, there is always room for improvement. As with any fitness program, simply following generic rules will only get you half way there. A customized workout for your chat is necessary to get the highest gains in performance. So how does one find the right routines, tools, and methods for getting chat-fit? The answer to all of these questions is in your data. It’s not just about what data you use, but how you use the data to make the biggest improvements. Data is key. You don’t need to be a 1000-agent chat program before you start thinking about data. In fact, chances are, if you start thinking about data only after hitting a 1000, or even just 100, you probably have some catching-up to do. Smart execs can optimize even a fledgling chat program based on insights that can be gleaned from mashing up chat logs and reports with web data. But that’s just scratching the surface. Once you’re ready, chat transcript mining is the next frontier. Chat transcripts are a goldmine, rich with nuggets of insight that the performance-focused exec can arm to implement actions on the floor that enhance not just the efficiency, but also the effectiveness of agents. Chat mining is also a way to unlock other insights into customer sentiment and issue drivers that can lead to lower out-of-scopes, better customer engagement, smarter targeting, reduced costs and improved customer satisfaction. These insights, either on their own or paired with predictive models, can trim and tone your chat program to top efficiency. But it doesn’t end there. The most important part is getting started. Once you start building momentum and making traction, you will soon realize that data-driven improvements will put even the best performance enhancing drugs to shame. Join me on July 19, 2016 at 1:00 P.M. EDT as I discuss how some of the most successful companies use data and analytics to turn their chat channel into lean, mean performance machines. Register today! PHOENIX, AZ. 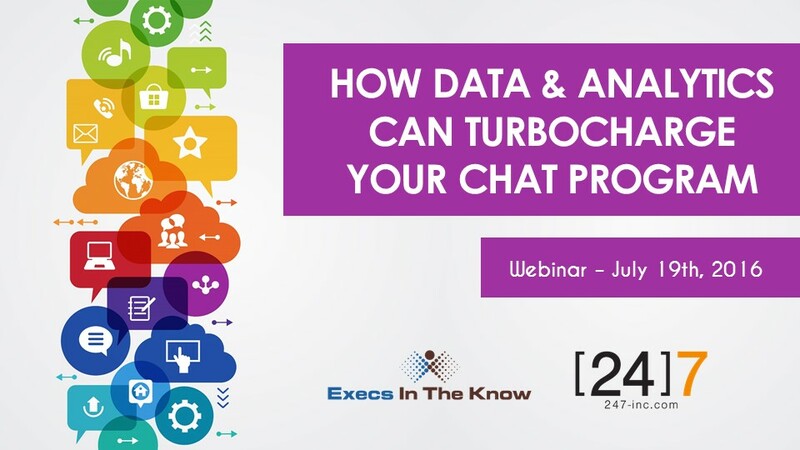 July 8, 2016 – Chad McDaniel, President of Execs In The Know, and Leslie Joseph, Senior Director, Product Marketing at 7, will be hosting the webinar “How Data and Analytics can Turbocharge Your Chat Program.” The action packed training session will take place on Tuesday, July 19th, 2016 from 1:00-2:00 ET. – Intermediate: Ramp up your efforts by working text mining and predictive models into your routine. – Expert: Progress to the next level through platform analytics that can transform the chat experience for visitors and drive maximum business outcomes. 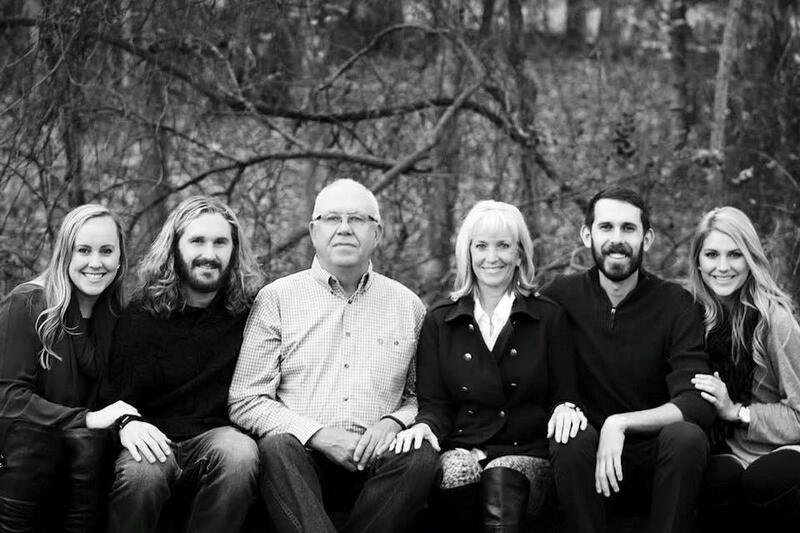 The following is the first in our “Meet The Board” series. We hope you’ll enjoy getting the chance to know our EITK Advisory Board members a bit better over the coming months! My name is Ginna Sauerwein. My first name is pronounced like a bottle of “Gin” and then add “na”. My last name is pronounced like “Sour Wine”. 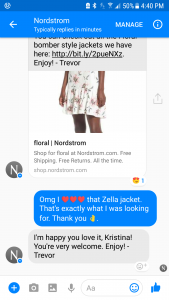 I wanted to get that out of the way first because it is a constant opportunity! Thirty-two years ago, after working for good companies like J. C. Penney, Miller Brewery, and Delta Airlines, I was lucky enough to be hired by a young company named Federal Express – now grown up and called FedEx. I’ve worked in numerous capacities for FedEx over the years, and since 1993, I’ve served as a Managing Director in Customer Services. Based in Dallas, Texas, I oversee customer contact employees who provide multilingual customer information services for FedEx Express, FedEx Ground, FedEx Freight, and FedEx Office. As a key member of the FedEx leadership team, I manage employees in customer contact centers and reps working remotely from home. I’m responsible for defining Premier Programs and implementing new customer contact channels including social media, chat, video-chat, and technical services support for fedex.com. I believe customer experience is defined by every interaction. I think each interaction must end with a thoroughly delighted customer to ensure they will conduct business with FedEx again and again. My goal is to make it as easy as possible for the customer to interact with FedEx and to provide solutions that exceed their expectations. My role on the Advisory Board is important to me and is best described by a two-part short story that began in 2000 and spanned two countries. PHOENIX, AZ. 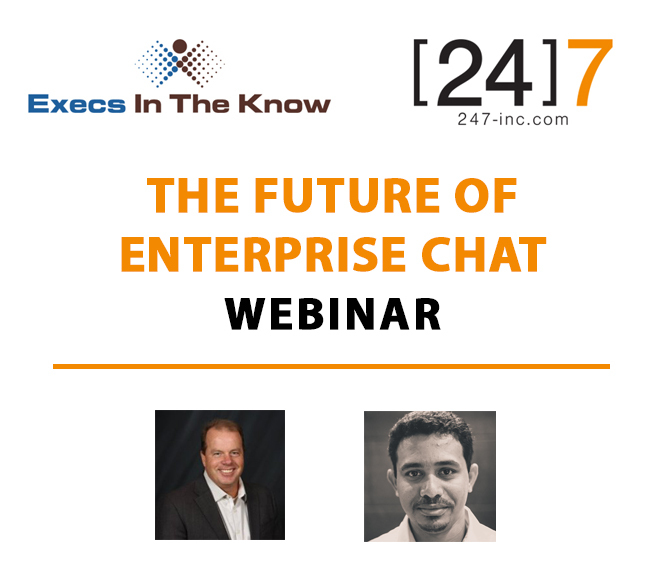 April 15, 2016 – Chad McDaniel, President of Execs In The Know, and Leslie Joseph, Senior Director, Product Marketing at 7, will be hosting the webinar The Future of Enterprise Chat Wednesday, April 20th, 2016 from 1:00-2:00 P.M. ET. The speakers will explain the importance of having an established chat channel for customer service, as well as potential future improvements, due in large part to consumer demand for intelligent, high quality experiences, regardless of channel. The webinar will explore how big data, omnichannel technologies, and rich media are delivering improvements in chat experiences, for both customers and agents. Key takeaways include: the key elements of chat success in an omnichannel world; specific use cases to extend and enrich the chat channel; and the business case to transform your chat customer experience, improve sales conversions, save costs, and lift NPS. Decades ago, the idea of putting a man on the moon seemed like an impossible dream. Yet, in 1969 Apollo 11 became the first manned mission to land on the moon. Fast forward to today, scientists at NASA have explored the surface of Mars and it won’t stop there with planned Mars landings in the 2030s. Technology has a tendency to evolve at neck-breaking speeds, which can make it challenging for businesses to keep up. The future of enterprise chat is much the same. 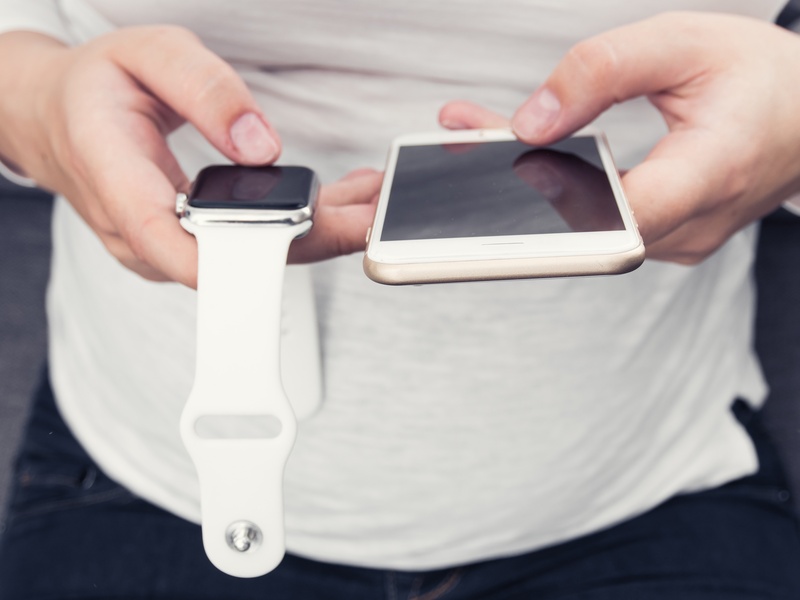 The technology has been around for years but its capabilities, both for the customer and for the agents, are evolving rapidly. 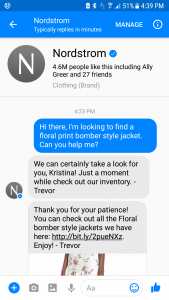 Forrester Research has stated that chat is quickly rising as the channel of choice among consumers to connect with companies, both in usage terms as well as overall satisfaction. However, consumers now know what qualifies as a great experience on the web, having been exposed to “best in class” experiences from tech giants like Apple and Google, and they expect the same level of service from every business. Consumers expect companies to be smart about addressing their needs, using data to provide intuitive experiences that are out of this world.